Electrical testing Commissioning & Start-Up is key to a project’s implementation. Starting during the initial design phase, Commissioning & Start-Up provides validation of construction integrity and verifies that facilities are delivered in safe, reliable and operational condition. 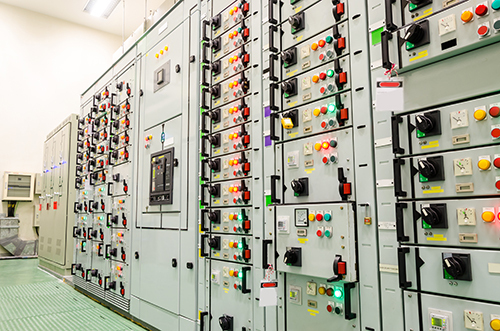 SNEET helps ensure that inspection and testing of electrical power systems prior to energizing contribute to long-term preventive maintenance efficiency. Commissioning & Start-Up review often leads to cost savings, as skipping this step can result in failure caused by installation errors or damage during shipment. Performance testing ensures that equipment complies with specifications and is maintained according to operational requirements.